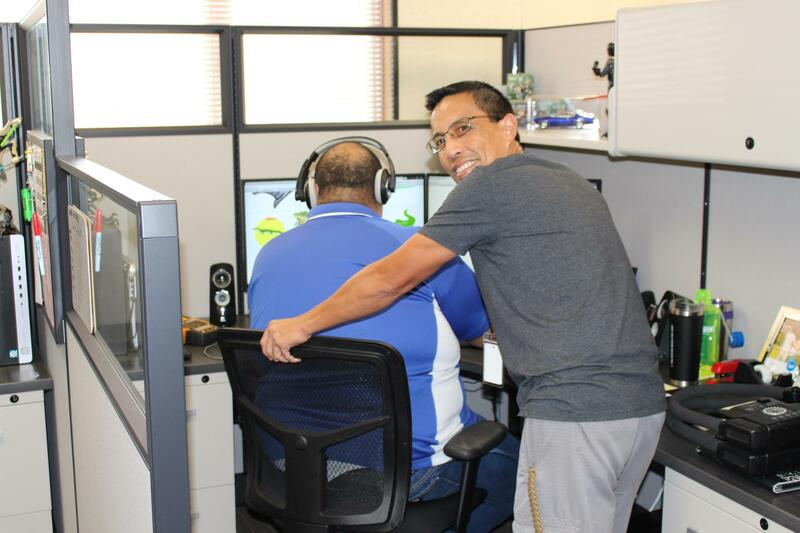 The Robla School District Technology Department Help Desk is available to assist you with all of your technology needs. We are trained and ready to handle a wide range of calls related to hardware, software, and specialized applications used within the District. 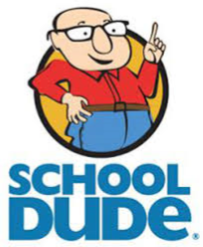 We use School Dude (see section below for more information) to follow up on open issues (a Help Desk ticket number has been assigned to you), or to schedule installations, moves, create/change user accounts or access. While we generally try and resolve issues as quickly as possible, we strive to have all minor and moderate issues resolved within 3 business days. When entering a ticket into the Help Desk, please be as descriptive as possible when describing your issue. We use the information you give us to expedite our troubleshooting so you can resume your duties as quickly as possible. Many times we can identify the root cause of an issue when there is enough detail to review. To access the district repository of help documents, walkthroughs, and other guides, please click the link below. Please ensure you are logged into your district Staff account to access. One of the priorities the Technology Department is working on is to better communicate with staff and teachers about the status of their work orders. To assist with this, the district purchased School Dude, a help desk, inventory, and facilities management system. With School Dude, you can enter an IT work request into the system on the District web site under the Staff section, from within the Google Apps Launcher, or by clicking on the School Dude logo to the right. You can still send emails to helpdesk@robla.k12.ca.us or call 10-711 for phone support but we will be using School Dude to track issues. 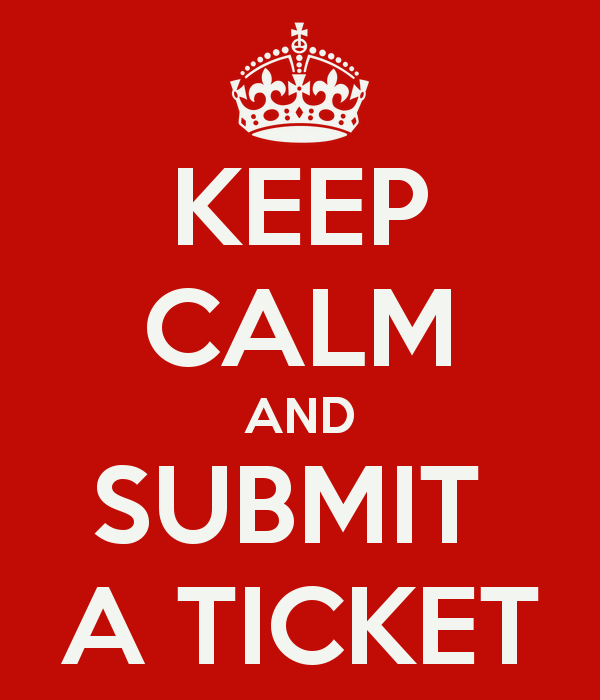 To view a tutorial on entering tickets, check out the link below.